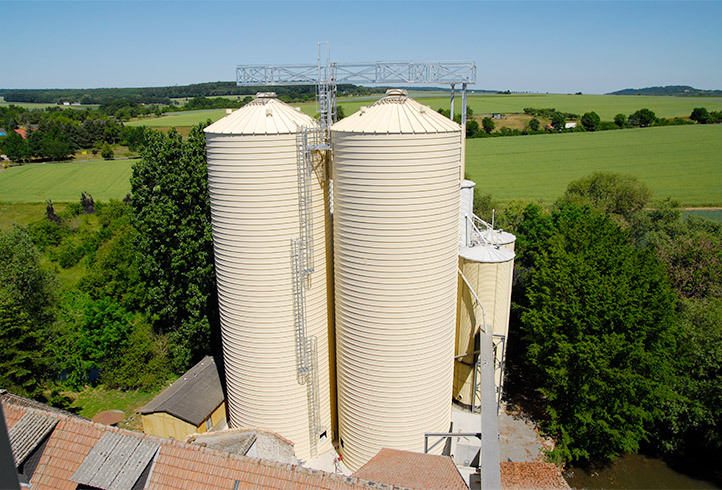 Lipp plans and sells storage systems for biomass such as cereal paste or sugar beet under the brand names LIGAVATOR and BETAVATOR. These systems are generally gas-tight and both roof and container base (optional) are made of solid stainless steel, since the stored media can give rise to very aggressive juices and gases. With this type of storage the substances are preserved and can be used over a very long period. Automatic withdrawal and substrate delivery can also be installed in the following systems by an appropriate control system. 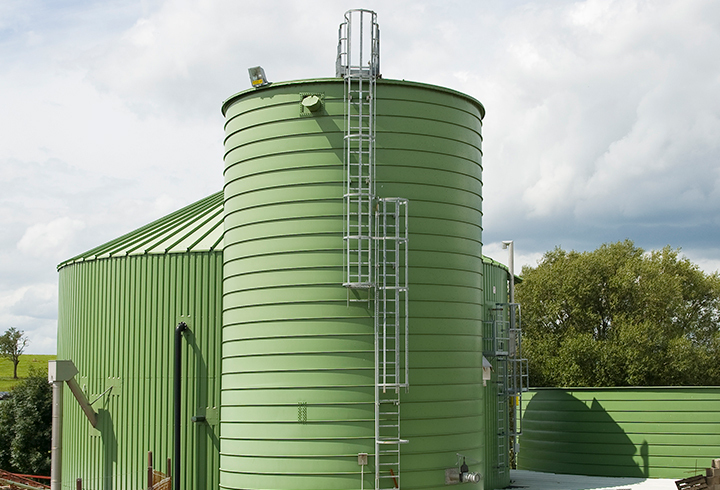 In addition to pure crop storage, the Lipp LIGAVATOR / BETAVATOR systems are mainly used as substrate storage for agricultural or industrial biogas plants, and are installed before the fermenter for appropriate substrate supply. 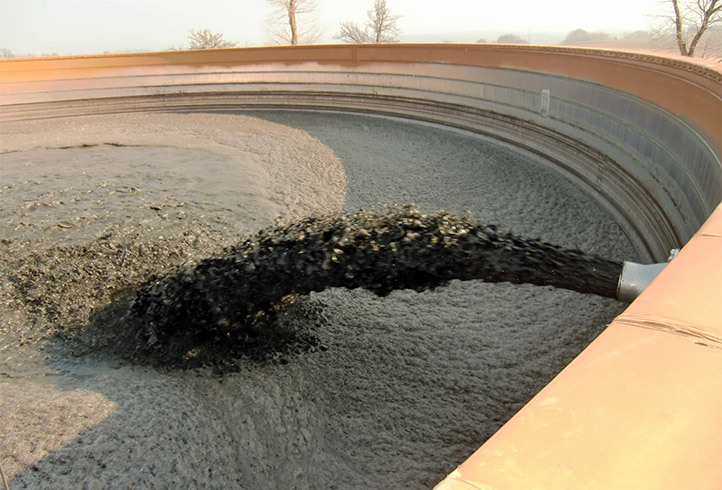 They allow largely automated control of a biogas plant, as there is no need for a regular manual substrate supply. 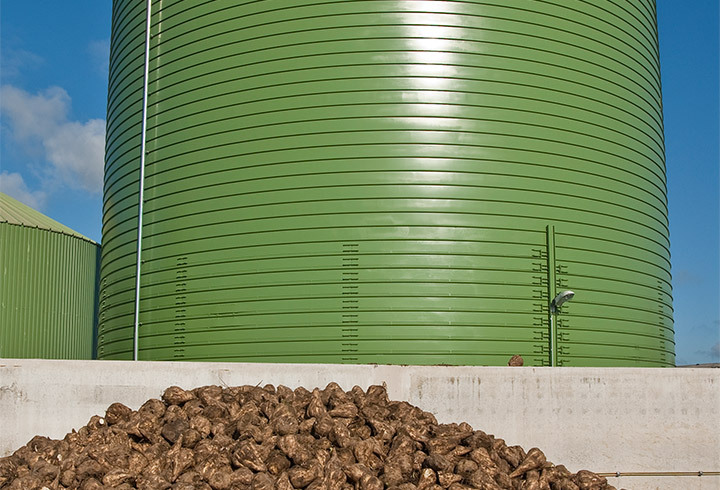 Cereal paste and sugar beet pulp are mainly stored in these biomass storage facilities. 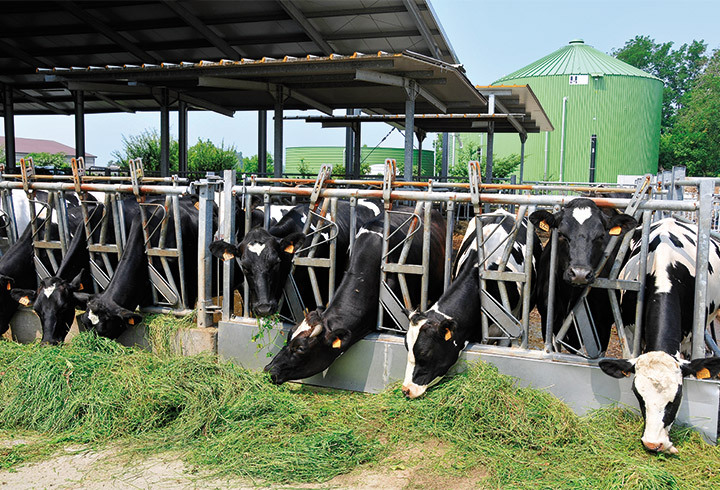 In addition, these system solutions have been used by Lipp for storage or further processing of animal feedstuffs, potato starch and a whole range of other media. 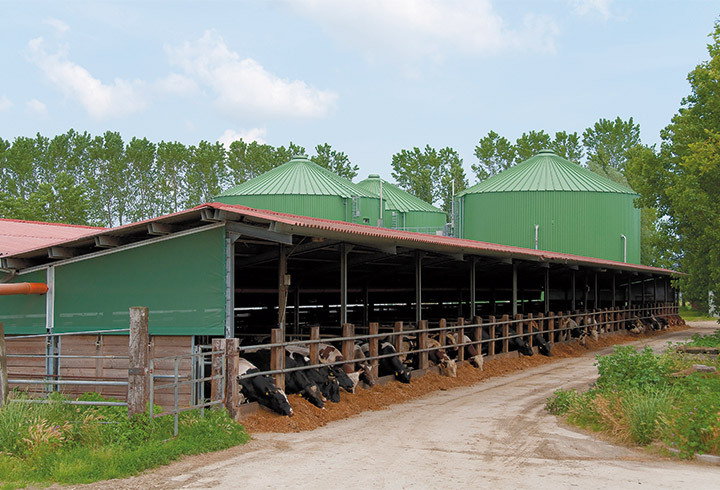 Agricultural biogas plants for producing and storing biogas. Containers for storing various silages.